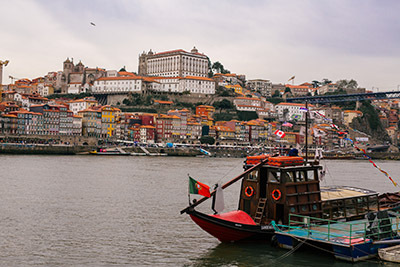 TAP Air Portugal’s Stopover program offers trans-Atlantic travelers the opportunity to stay in Lisbon or Porto for up to five nights for no additional airfare on your way to more than 65 destinations throughout Europe and Africa. That’s two destinations for the price of one! 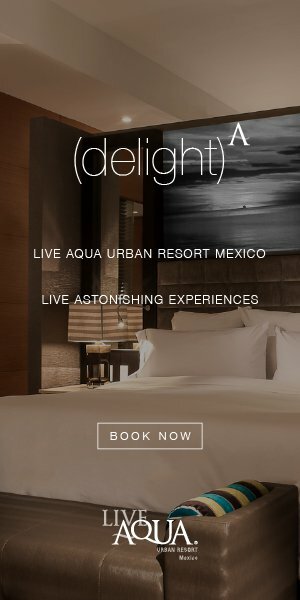 Other Stopover perks include hotels with exclusive prices, free and discounted experiences all around the city, an app to help you get around and a free bottle of wine at participating restaurants. What to do with your few days in Lisbon? Here are a few tips from Trazee Travel to help make the most of your stopover. Upon arrival, skip the taxi line at Lisbon Airport and maximize your time by grabbing an Uber. Have your camera at the ready. Lisbon, Portugals’ capital, offers myriad breathtaking viewpoints and vistas. Visit São Pedro de Alcântara and Nossa Senhora do Monte for some Instagram-worthy snapshots. Save some more money if your visit falls on a Sunday. On Sunday mornings, Lisbon museums waive entrance fees. There’s also an incredible array of street art on display any day of the week. Add a little luxury to your stopover with a stay or a visit at a number of 5-star hotels, including Hotel Bairro Alto, International Design Hotel, Hotel Turim and Altis Belém Hotel. Prepare for some exceptional weather — don’t leave your sunglasses at home. Lisbon boasts more sunny days per year than any other European capital. Terraces around the city allow you to soak up that sunshine; visit Park or Topo for cocktails to complement the vantage point. Indulge in the decadent Portuguese cuisine on offer in the capital. For some traditional tastes, try pastéis de bacalhau (cod cakes), sardines and empadão (partridge pie). A visit to Time Out Market Lisboa is a must. Also, you can sample the stylings of Michelin-starred chef Jose Avillez both onboard TAP Air Portugal — Avillez is one of the airline’s featured chefs in the Taste The Stars program — and at his Lisbon restaurant, Bairro do Avillez. You’ll work up an appetite — and work off the calories — by wandering the City of Seven Hills on foot. For a guided walking tour, check out Lisbon Walkers’ various offerings. Interested in visiting São Jorge Castle? Here’s an insider tip: Catch classic tram 12, not 28, at Praça da Figueira to reach the castle in no time and avoid cars crammed with other tourists. Seek out alternative transportation. Classic car or electric scooters suit your fancy? Tour companies like La Locomotiva Tours, Lisbon by Beetle and Holy Moly Tours offer classic cars, including Volkswagen Beetles and Fiats, for cruising Lisbon in style. If you prefer, rent an electric scooter and zip around the city. Scooters are available at Velocité Café. Find out more suggestions from TAP Air Portugal on portugalstopover.flytap.com.